Your Next CBD Location for your business: Use the listings above and map to select the areas of interest to you. Then choose the addresses of the serviced office centres that you feel would be suitable for your next Sydney office, virtual office, or meeting room hire. Then contact the centres directly, or conveniently enquire with multiple centres through our (click here) multicentre enquiry form. The Executive Centre, Australia Square - Level 32 and 33, 264 George Street Sydney CBD - is strategically located in the heart of Sydney. 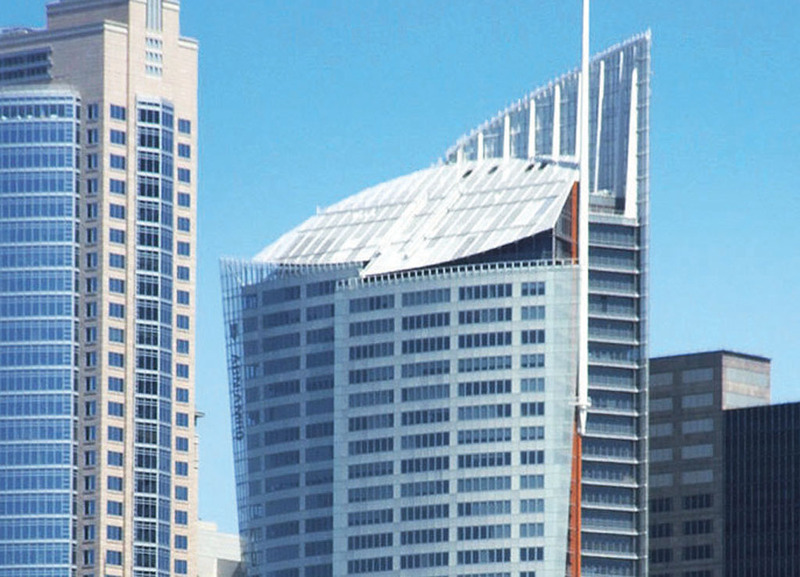 It is one of the most prestigious buildings in Sydney, located next to international financial institutions in the Sydney CBD and multinational corporations. Enjoy easy and quick access to retail malls, restaurants, hotels, public transportation and parking. workspace365, Bond Street - 20 Bond Street - located at the corner of Bond and Pitt Streets and next to Australia Square, workspace365 Bond Street offers serviced offices in the heart of the Sydney CBD financial distict. Meeting Room Hire, Training Room Hire, virtual offices, casual offices. Bligh Business Centre - Level 12 37 Bligh Street - is located in the heart of the Sydney CBD at the corner of Hunter and Bligh Streets. Bligh Business Centre offers services offices, virtual offices, and confernence facilities with five star service at afordable and competitive rates. The Executive Centre, 1 Bligh Street - Level 26 1 Bligh Street - Locate your business in the only six energy star building in the Sydney CBD. Built to impress. On the corner of Bligh and Bent Streets. 1 Bligh Street could be the location of your next office, virtual office, virtual address, or meeting room hire location in Sydney. Wynyard is a major bus and rail interchange in the North section of the CBD. Some businessess seek an office near Wynyard Station, see Serviced Offices Wynyard. Serviced Offices Circular Quay: Circular Quay is a major ferry, bus, and rail interchange where the CBD meets Sydney Harbour, see Serviced Offices Circular Quay. Services offered: Serviced offices Sydney CBD, serviced office Sydney CBD, office space Sydney CBD, virtual offices Sydney CBD, virtual office Sydney CBD, meeting rooms Sydney CBD, and coworking Sydney CBD. If you're looking for serviced offices in the Sydney CBD, you're definitely looking in the right place. The Serviced Offices Connection (SOC) is an alliance of more than 35 serviced office centres across Australia, including a number of excellent office space providers in Sydney, Australia's largest metropolis and the country's premier financial hub. Our easy to use serviced office directory empowers you to easily source and contact providers of serviced office space throughout the Sydney CBD. Their rates are both cost effective and highly competitive for such an in-demand business district. Along with the best serviced offices in the Sydney CBD, we also offer business clients a wide range of professional meeting rooms for hire, as well as virtual offices and coworking space. These benefits have made serviced offices in the Sydney CBD vital to businesses of all sizes, from multinational corporations (MNCs) to small and medium-sized enterprises (SMEs), as well as individual traders. Serviced offices come in all shapes and sizes, so you're sure to find an office space that meets your business needs. With so many serviced offices available for hire in Sydney's renowned central business district, we make it easy to find the perfect serviced office space providing location maps and direct contact details so that you stay in control of your office search. Once you've clicked on the red pin, you'll be presented with the name of the serviced office centre, a description of the building and its location, along with a contact telephone number, a contact email address and the serviced office centre's website. From the centres directly you'll be able to access all the information you require, including the serviced offices currently available, their rates, current deals and promotions, and any other information that you require to make an informed decision. You might start by using our online inquiry form and ticking which centres you would like to receive information from.